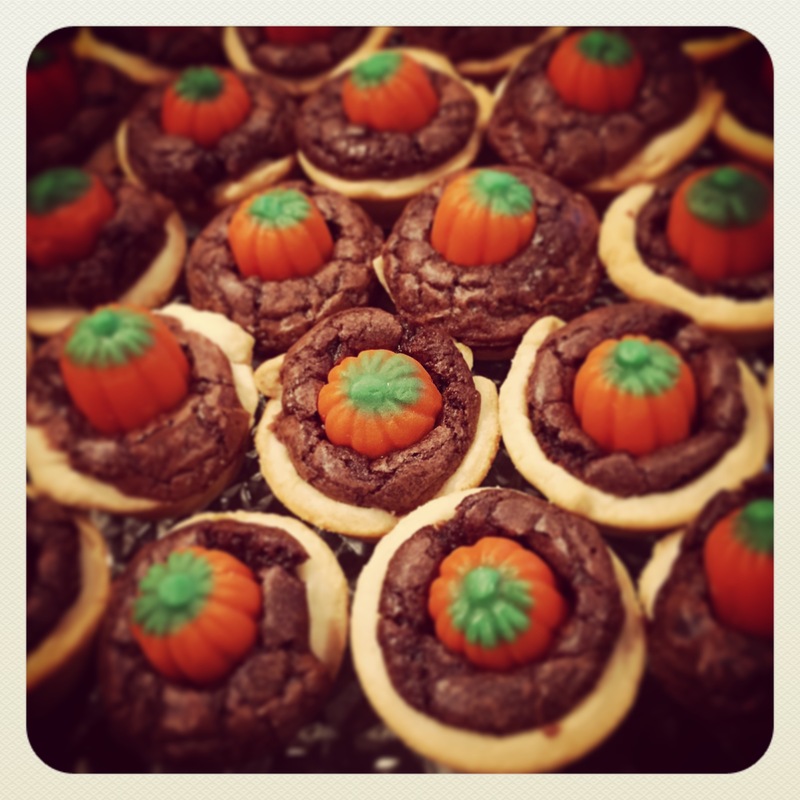 These sweet little Pumpkin Brownie Pies make the perfect Fall treat. They are great for the entire season from the beginning of October until Thanksgiving – and they fit nicely into tiny hands as an after school snack with a cold glass of milk! 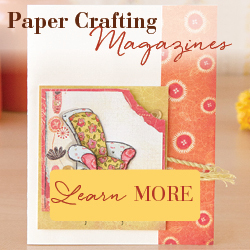 They are fun and easy to make (except the part where you burn your wrist on the oven rack! 🙄) using refrigerated pie crust and your favorite brownie mix. You can find the recipe here. Crazy for Crust also included links to her recipes for homemade pie crust and brownies, but I opted to use store bought to save some time…and I had a little brownie mix leftover so I made a few plain brownie bites. Grab a mug of your favorite hot tea or coffee and enjoy a little taste of Fall! This entry was posted in Fall, Recipes. Bookmark the permalink.